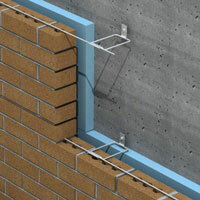 New masonry veneer can be anchored to studs, existing masonry, concrete or steel with the Byna-Lok™ Wire Tie. 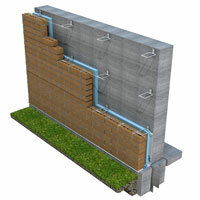 Affording easy and secure insertion of the continuous joint reinforcing wire which reinforces the masonry veneer wall. 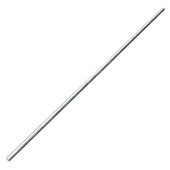 Standard 345 head is 12 gauge. 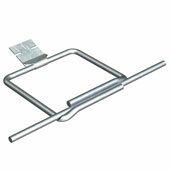 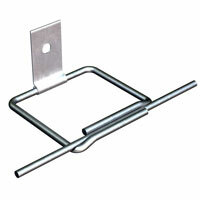 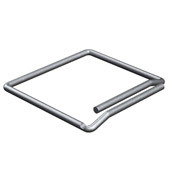 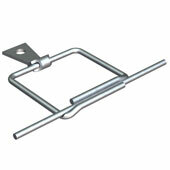 Byna-Lok available in 3/16" diameter x 3", 4" or 5" long.